I discovered Boston’s Southwest Greenway by accident when I visited for about week in late June of 2012. I was staying at a nearby hotel and ended up frequently using it as a cut-through to get to various nearby destinations, as well as a comfortable place to sit and read and/or write in.In reading about the history of how the corridor came to exist, I discovered an interesting story. Through the 50’s and 60’s plans were being developed for a 12 lane I-95 freeway extension, and as buildings were being demolished to make way for the road, the demolitions stirred uproar among local residents. By 1969 the plans were scrapped and the funds for the project were reallocated to develop mass transit, parks and recreation facilities. The MBTA’s (“The T”) Orange Line and The Southwest Corridor Greenway opened in 1987. The route closely follows the route of the MBTA and Amtrak rail line. The Southwest Greenway extends for nearly 5 miles from the T’s Back Bay station to the Forest Hills station, with 6 other T stations in between. The Southwest Corridor Greenway links the neighborhoods of the South End, Back Bay, Roxbury and Jamaica Plain. The land-use surrounding the Southwest Greenway is predominantly residential, and runs through several older and newer neighborhoods. Though there are commercial spaces available. Many of the surrounding residents live in Boston’s iconic brownstones, and the greenway provides a sort of urban yard space. The space feels much like a lineal park with dog areas, garden areas, and various sorts of playgrounds and social space for kids and adults alike throughout the length corridor. 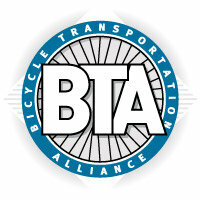 The Southwest Greenway also serves as a commuter corridor for bicyclists and pedestrians to access the “T” or Amtrak. Businesses seemingly do well at the mouths (or access points) of the corridor, especially those on the busiest streets, and near the transit stations. In my short visit I spent money, and even frequented several places in or near the corridor. And I only visited the northern half. I paid notice and found some personal favorite businesses in proximity to the Southwest Greenway. I would have to include The Salty Pig, a tasty diner style restaurant. It is located directly at the northern end of the Southwest Greenway, and across from Back Bay Station, which is also nearby a Hubway Station (both pictured below). I returned to on 3 separate occasions, once for breakfast and twice for lunch. Another place that I really enjoyed was just outside of the Southwest Greenway Corridor near the Mass. Ave Station was the Underground Hip Hop Shop. I discovered that it was nearby where i was through exploring online maps, and decided that it was a place I should definitely check out because I am especially fond of record shops (being socially important places, but are rapidly dying out due to the digital takeover). I expected more of a traditional record shop with shelves of records to flip through, but was surprised to find a fairly small space with computer kiosks for browsing what is stock in the back warehouse, as well as a stage for an occasional intimate hip-hop show. A Bicycle map from the city of St. Petersburg, Florida. Bayou Greenways is a project/plan for bayous in the Houston area, which exist for drainage and flood control. The plan encourages the transformation of them into lineal public spaces that will stimulate development, while adding to the parks and open space stock. The lineal public spaces might resemble a river trail in some areas, having a nature and recreational feel to them. While I could imagine that portions of the bayou might take the form similar development seen in waterfront/bay cities. The plan focuses on acquiring and developing 10 major bayous. Map of the Capital Area Greenway system. 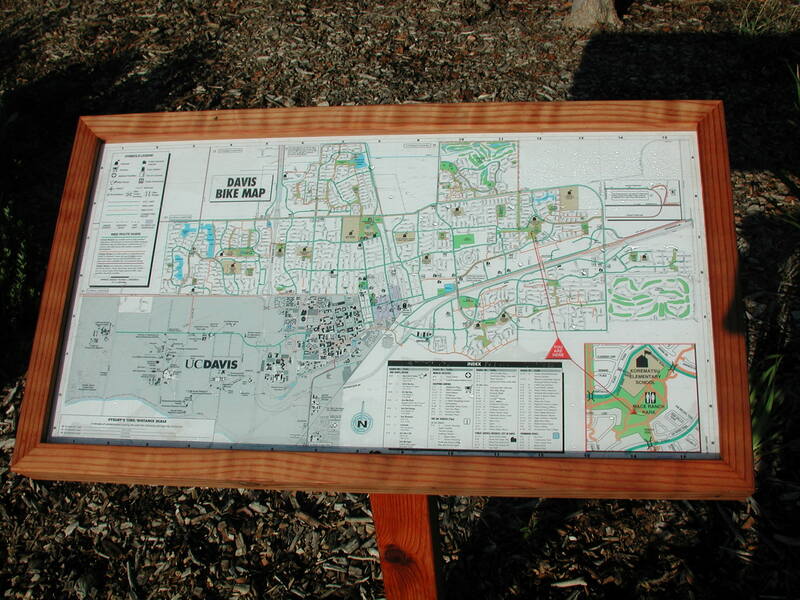 In 1986, UC Davis landscape architects Mark Francis and Steve Greco had a dream to build a “Greenway” around the City of Davis. Ideally, it would go over or under all streets, and be a great way for Davisites to get around town – especially children and those who aren’t comfortable riding on streets. Their dream was incorporated in the Davis General Plan, and was built bit by bit through the 1990s. Much of the route was complete by 2005, but it was never marked! In 2007, the group “Davis Bicycles!” proposed that the city mark The Greenway so residents could use it more easily, and Davis Public Works completed a test marking in August. A bike and walking map of San Francisco that shows attractions, with bike and transit routes. In addition to the grade of individual sections of streets. People can shop on the rails. Each hour a train leaves Mae Kong Station and runs through the market. Some minutes before the train comes everyone has to close the shops and reopen after the train has passed. My name is Brandon Dalton, and I am an advocate for multi-modal transportation that improves upon the quality of places. I am interested in the effects that the design of built environments can have on a community's social and physical well-being. 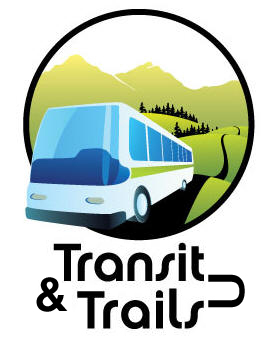 I created this blog to collect and share information and examples about how our transit patterns and public spaces combine to impact local communities in a number of ways.